A South Korean actress, once kidnapped by North Korea and forced to make films for the state, has died at 92. Choi Eun-hee was a leading actress in the South when she was kidnapped under the orders of then-leader Kim Jong-il in the late 1970s . Her ex-husband, a famous film director, was also abducted several months later. The duo later escaped. North Korea has always denied abducting the couple, saying they had sought sanctuary there. Ms Choi died on Monday afternoon in hospital in South Korea. “My mother passed when she went to hospital for kidney dialysis this afternoon,” Ms Choi’s eldest son, director Shin Jeong-gyun told news outlet Yonhap. Born in 1926 in South Korea’s Gyeonggi province, Ms Choi first began her film career in 1947. What’s behind North Korea’s surge of friendly visitors? She and her then-husband Shin Sang-ok eventually rose to be one of South Korea’s most celebrated film directors and film stars. But by the late 1970s, the couple had divorced and Choi’s career had hit a downturn. It was during that time that Choi was approached by someone posing as a Hong Kong businessman with a proposal to form a film-making company which would revive her fortunes. 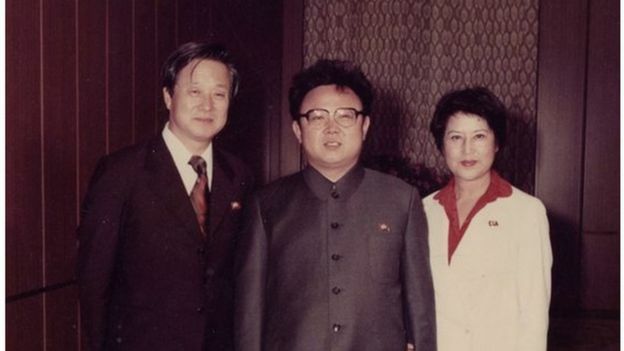 According to a book “A Kim Jong-il Production”, she was persuaded to go to Hong Kong. Once in Hong Kong, she was grabbed and sedated by a group of men. Eight days later she was in Pyongyang in a luxurious villa that was constantly guarded. Despite being divorced, Mr Shin and his ex-wife had remained close and he went to Hong Kong to look for her. He too was later abducted. The late Mr Kim was said to be a great film buff, and an avid watcher of Hollywood movies. He had hoped that the couple’s presence in the North could help their film industry compete on the international stage. After eight years, the couple won Mr Kim’s trust and were allowed to travel to Vienna to promote their films. While in Vienna, the duo sought political asylum at the US embassy. They returned to South Korea years later and Mr Shin eventually died in 2006. The outlandish tale has gone on to grip audiences across the globe. 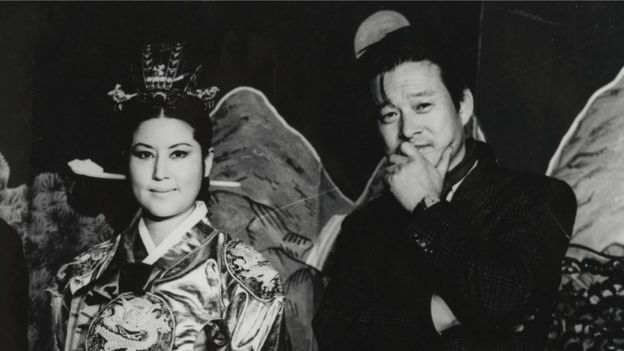 In 2016, a film titled “The Lovers and the Despot” premiered, following the life of the couple as they were kidnapped and taken to North Korea. Ms Choi’s passing has been widely mourned across South Korea. Other social media users also remembered her. Ms Choi’s funeral will be held on Thursday in Seoul.